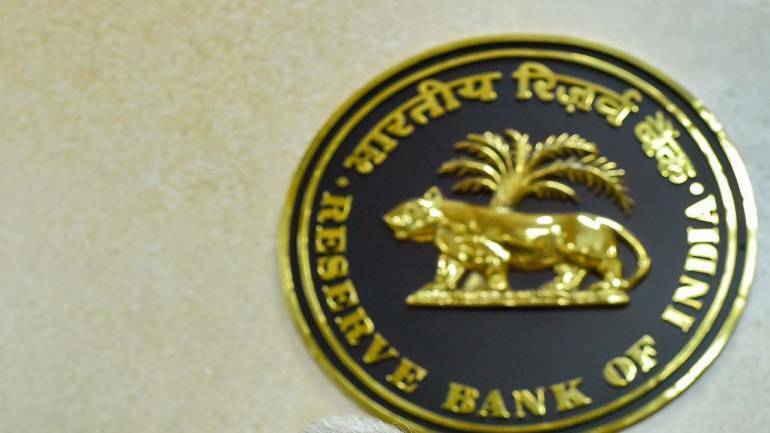 The rate sensitive stocks including auto, bank and realty are in focus ahead of the announcement of rate decision by Reserve Bank of India's (RBI) Monetary Policy Committee (MPC) meeting. It is largely expected that the RBI will cut the repo rate by 25 basis points to 6 percent in its first policy meet of current financial year and then keep the rates on hold till the middle of next year at least. "We expect the RBI to change its stance from neutral to accommodative in view of the global and domestic growth weakness," said VK Sharma, Head PCG & Capital Markets Strategy, HDFC Securities.